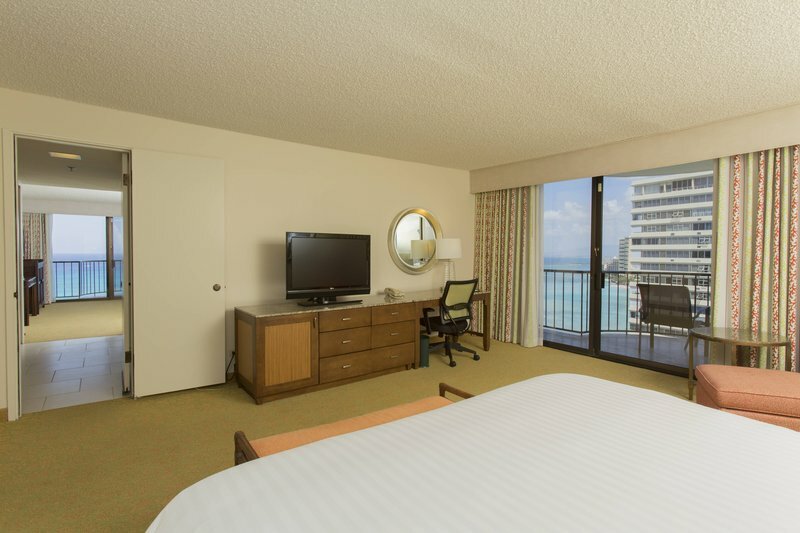 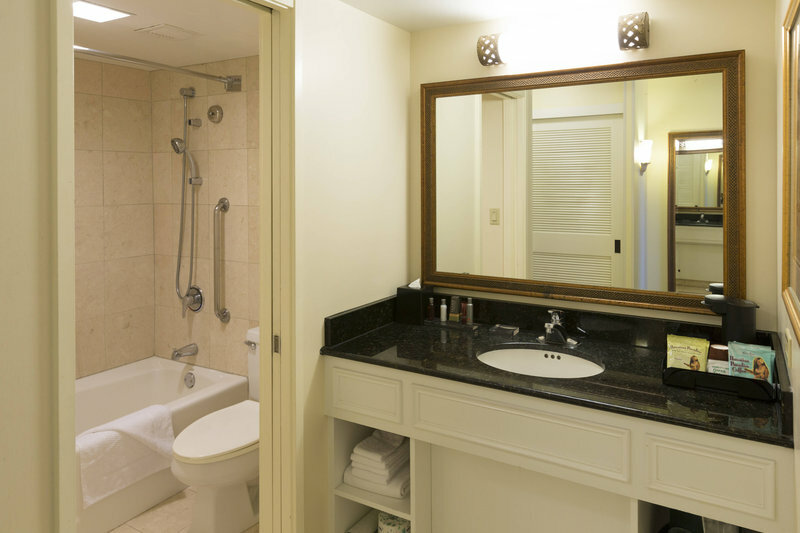 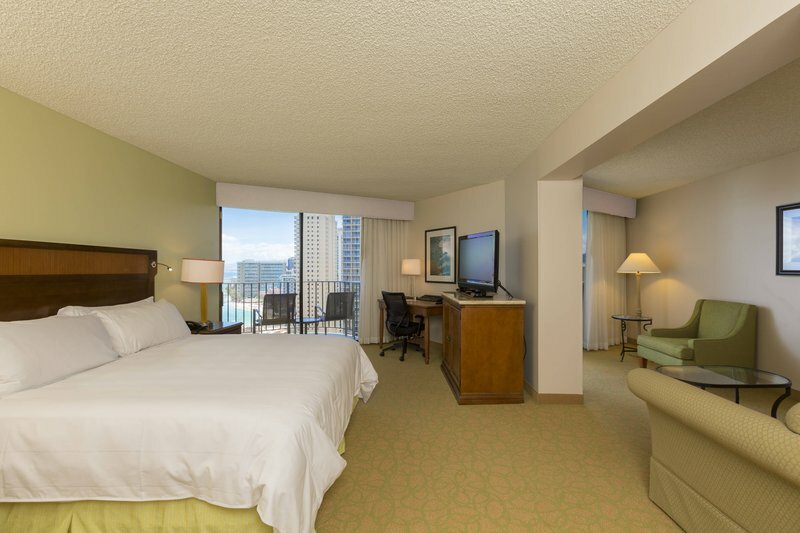 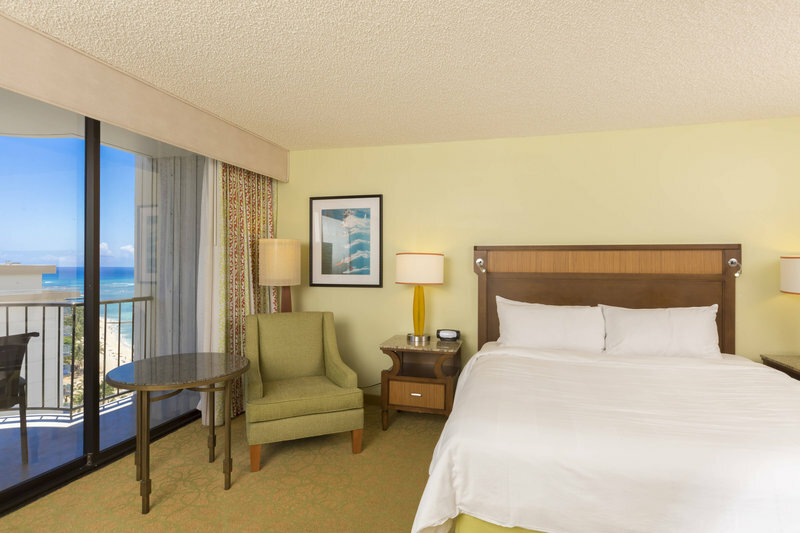 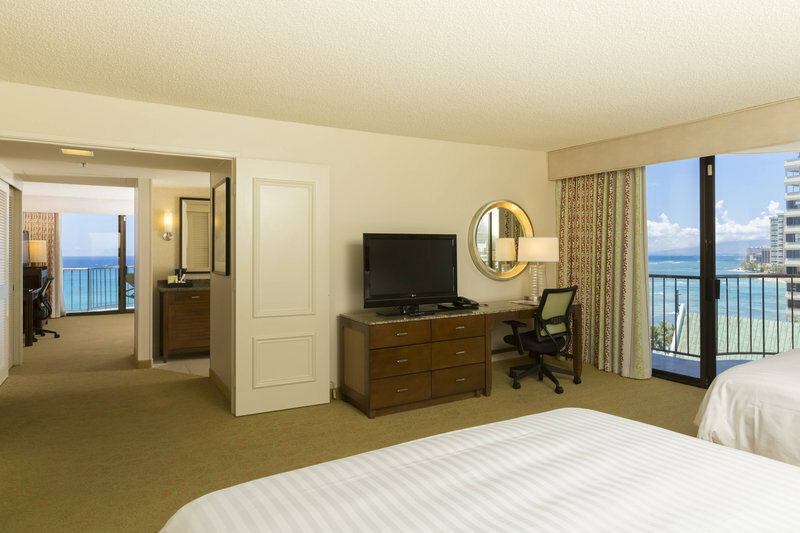 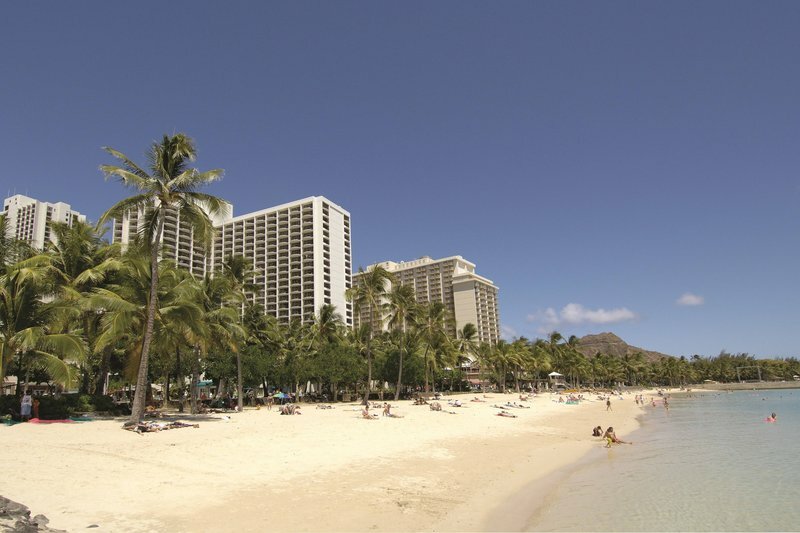 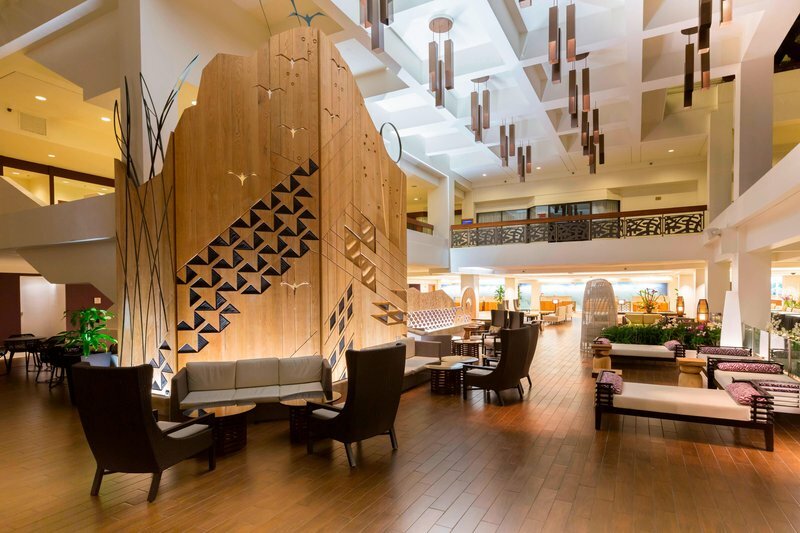 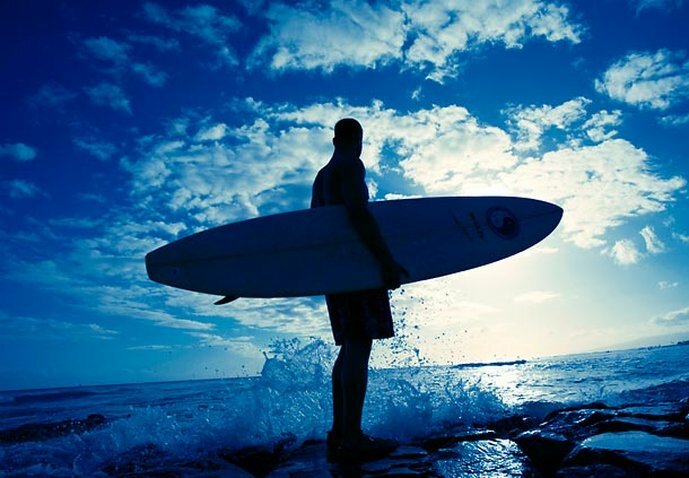 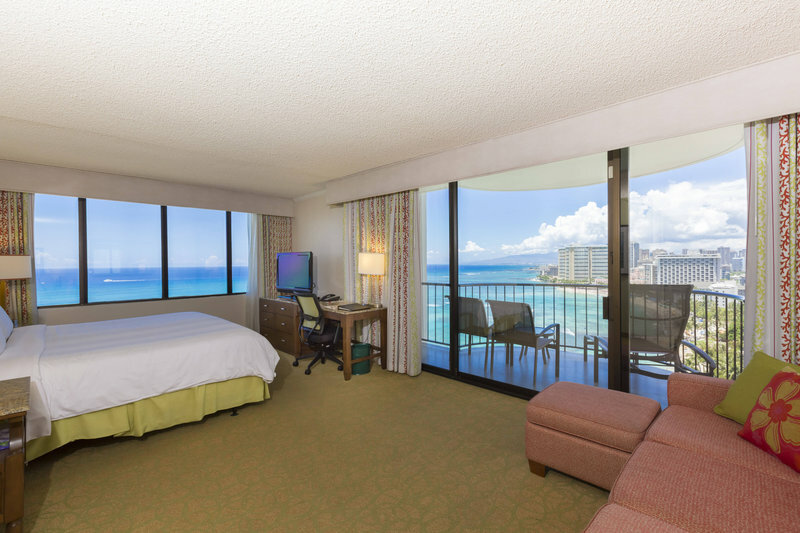 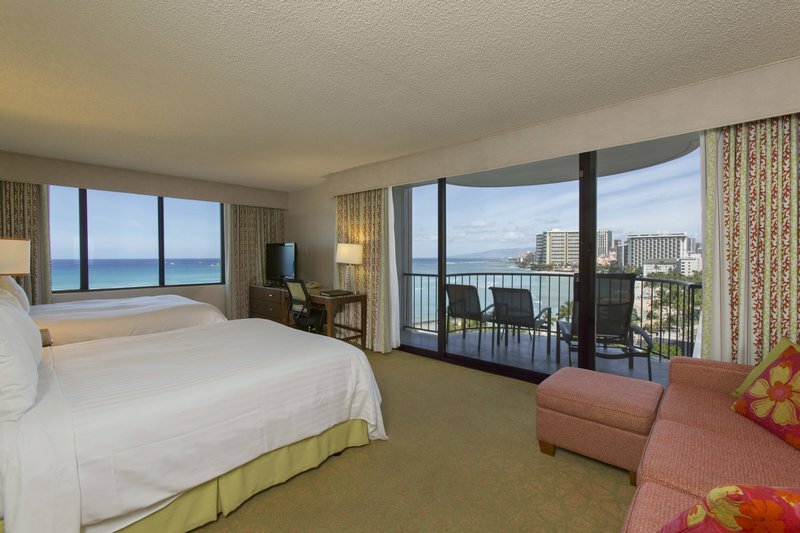 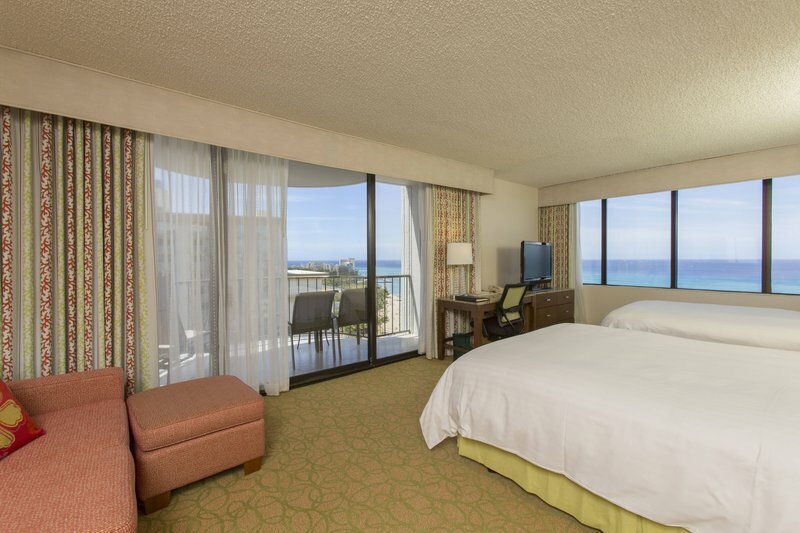 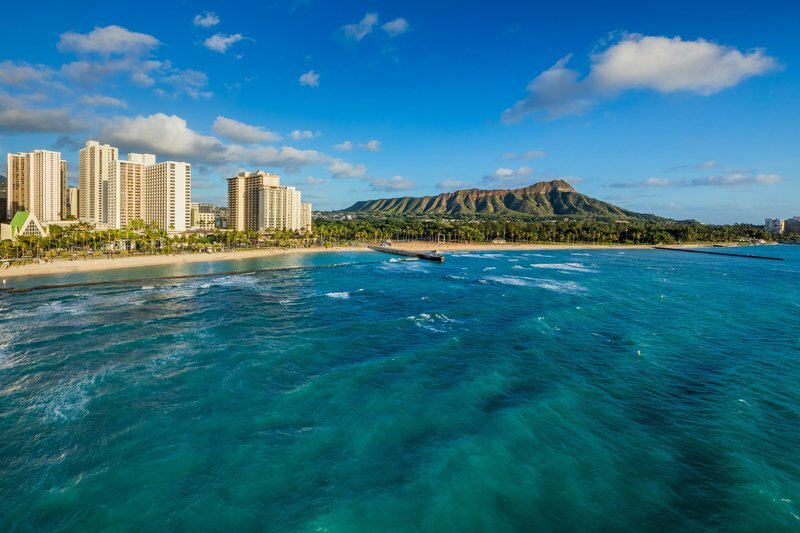 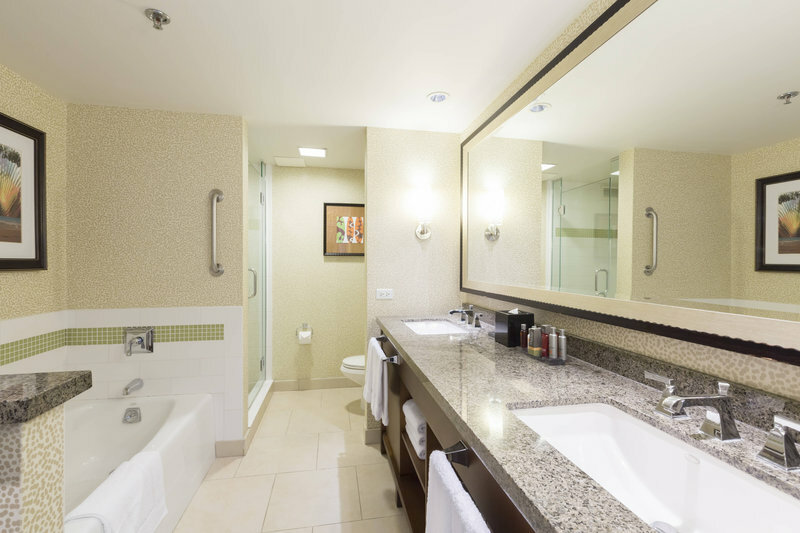 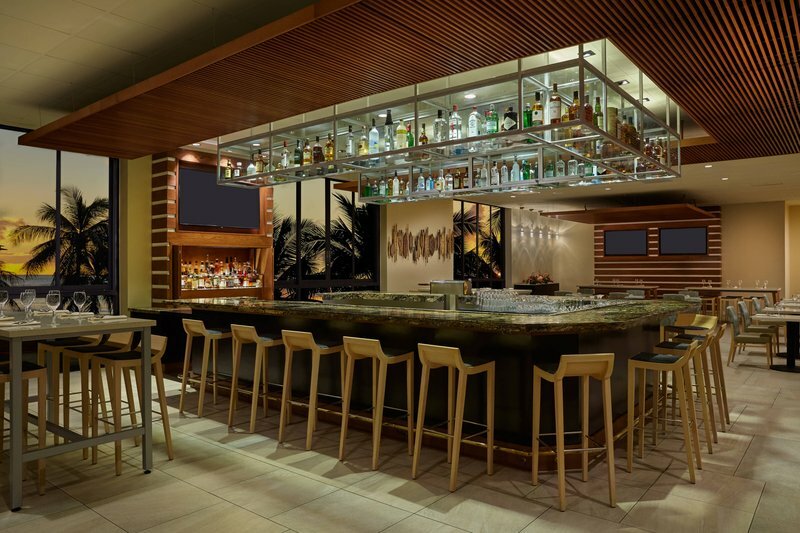 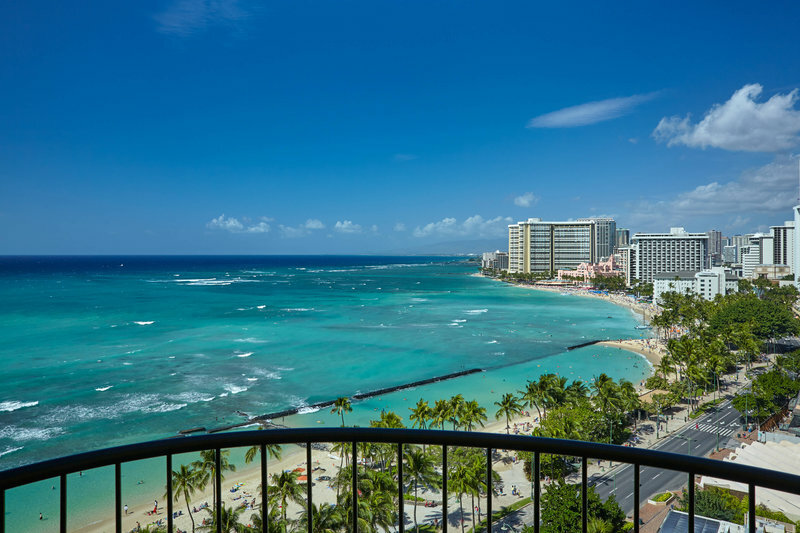 Retreat to a brilliant tropical playground and create your own paradise at Waikiki Beach Marriott Resort & Spa, situated only steps from the world-famous Waikiki Beach. 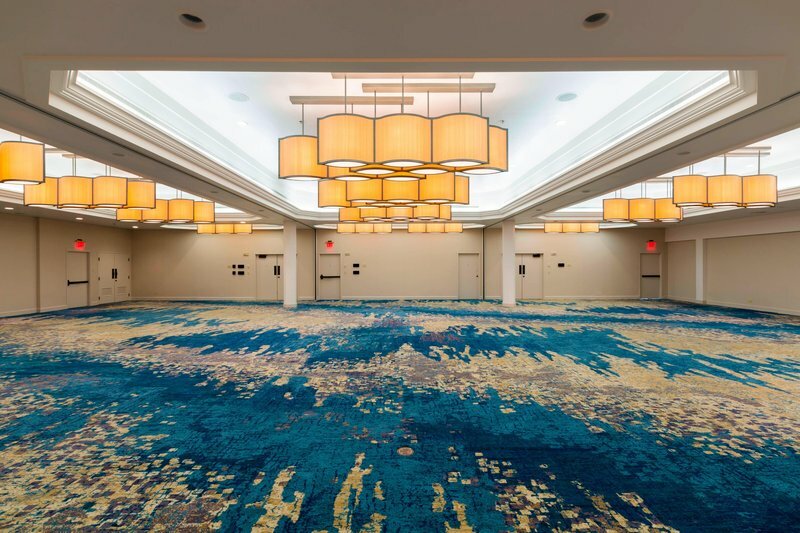 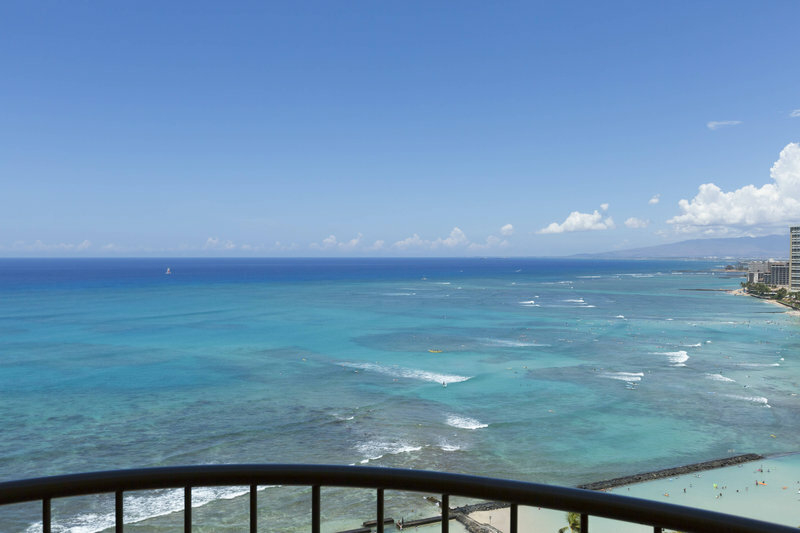 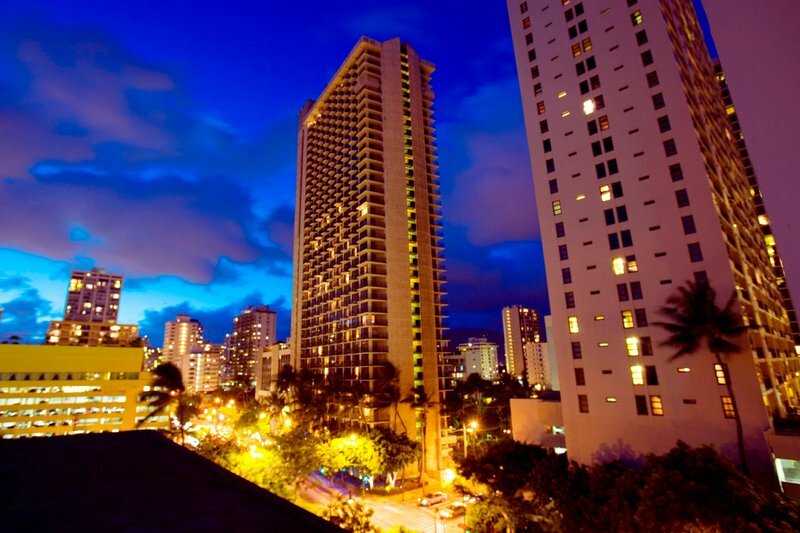 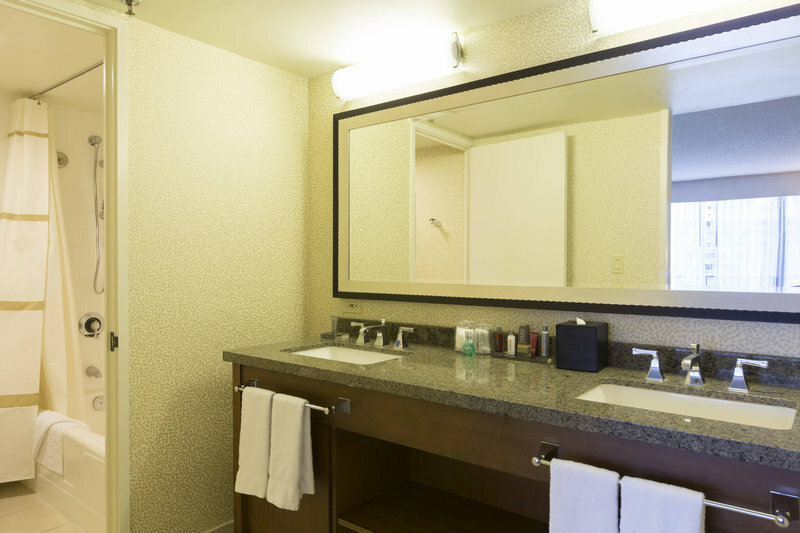 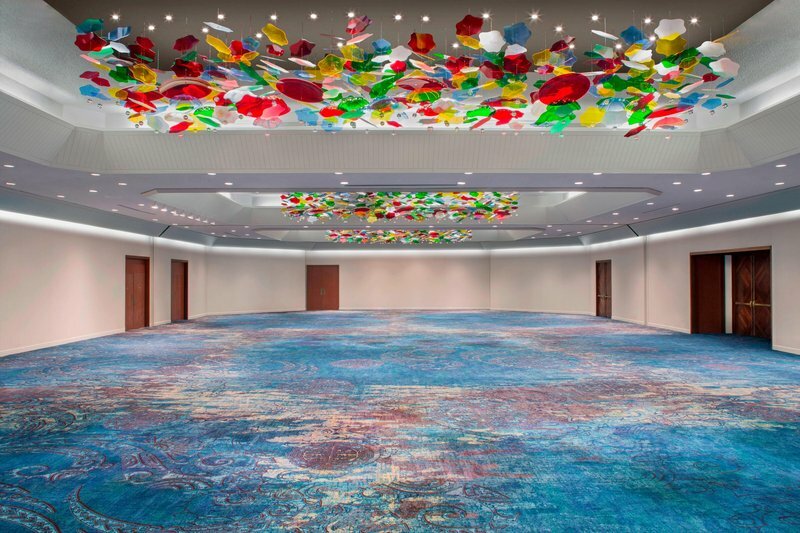 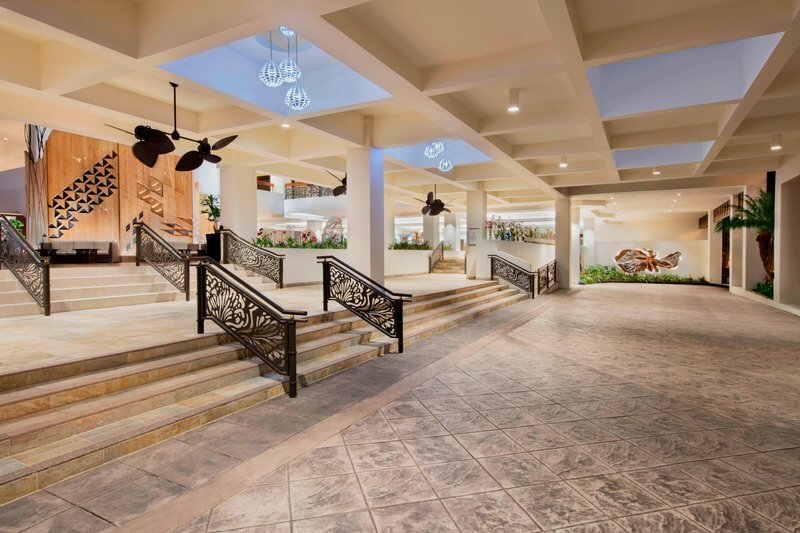 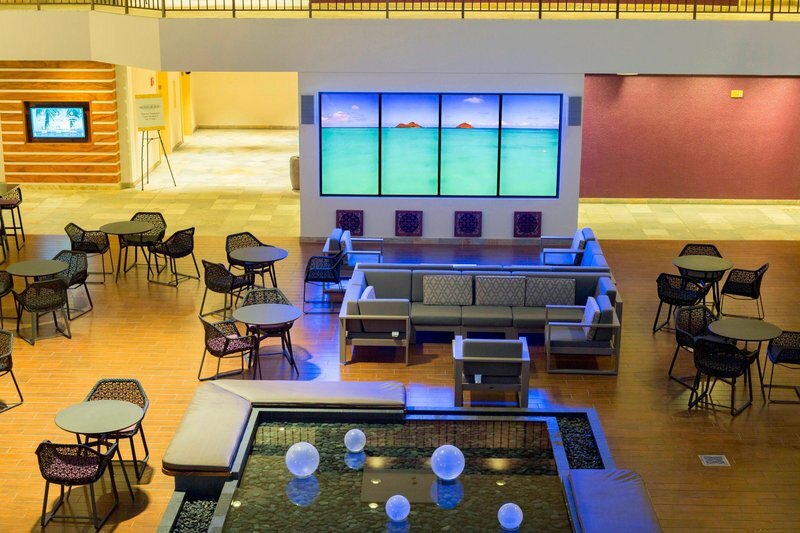 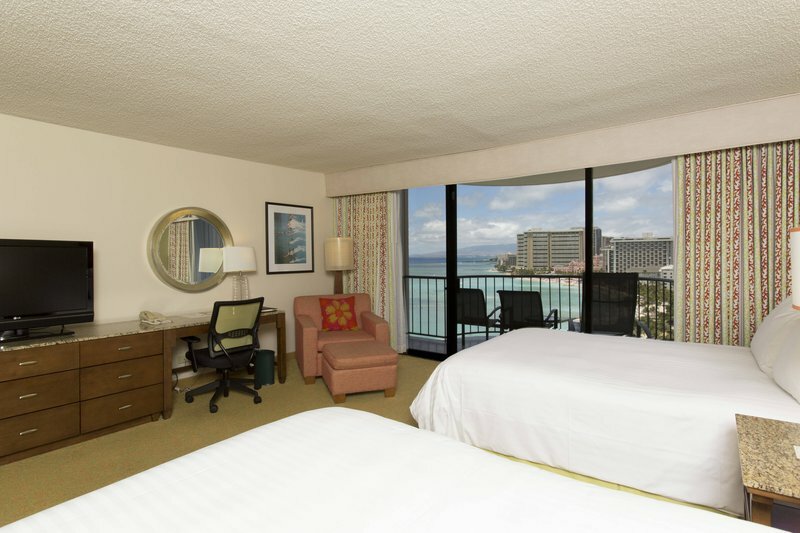 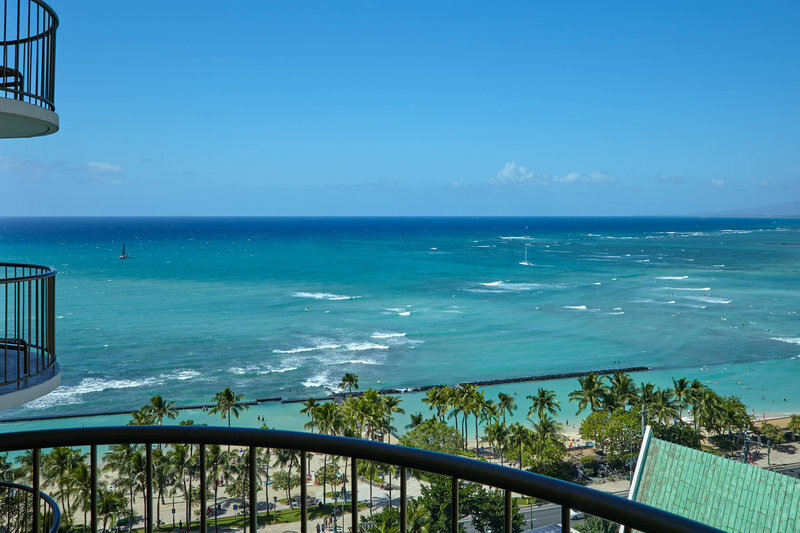 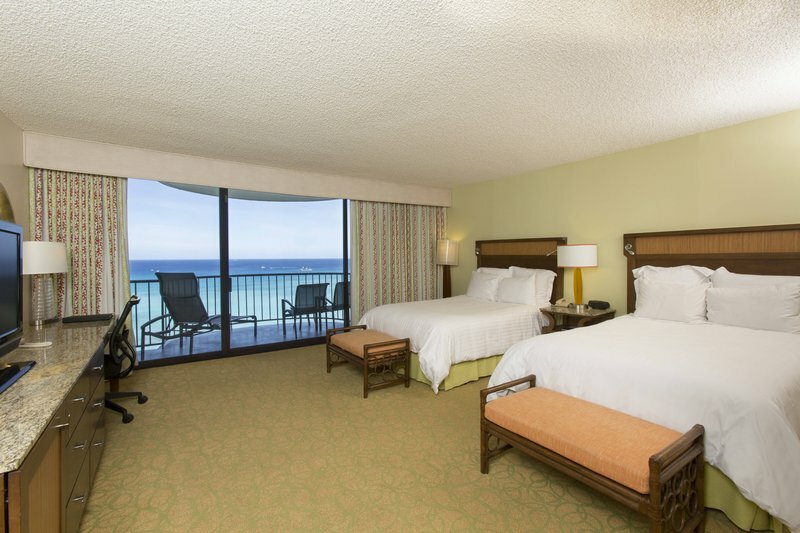 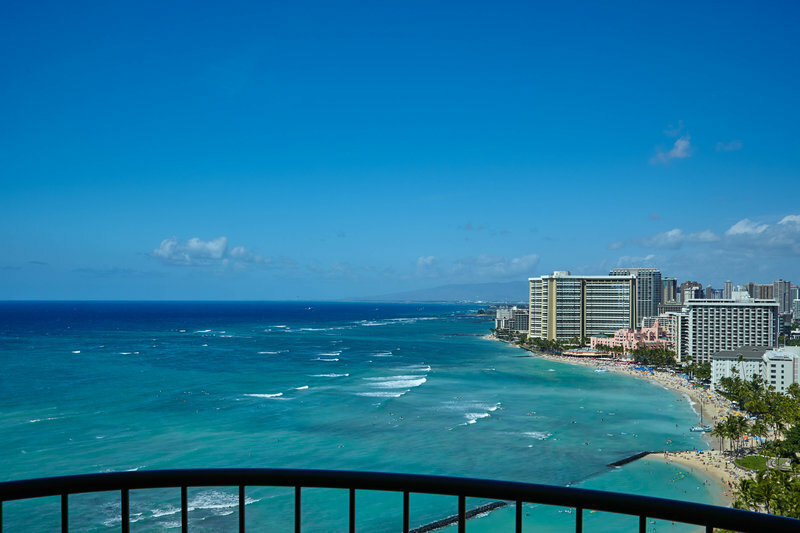 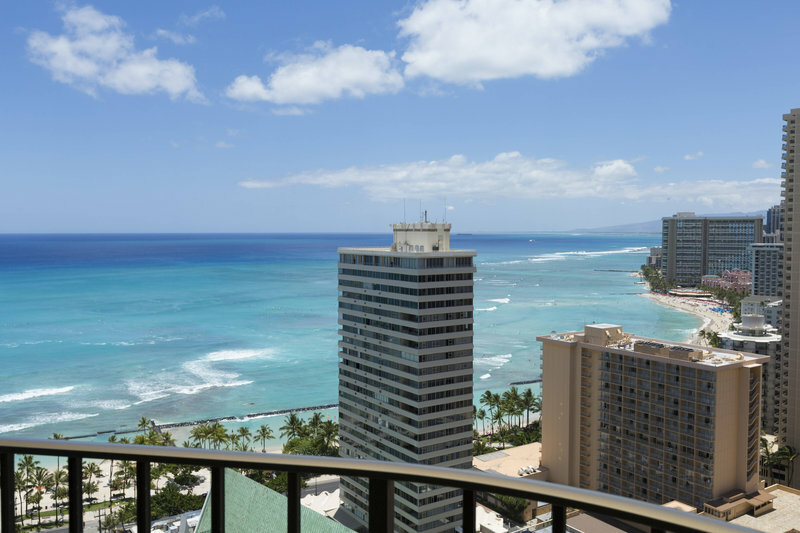 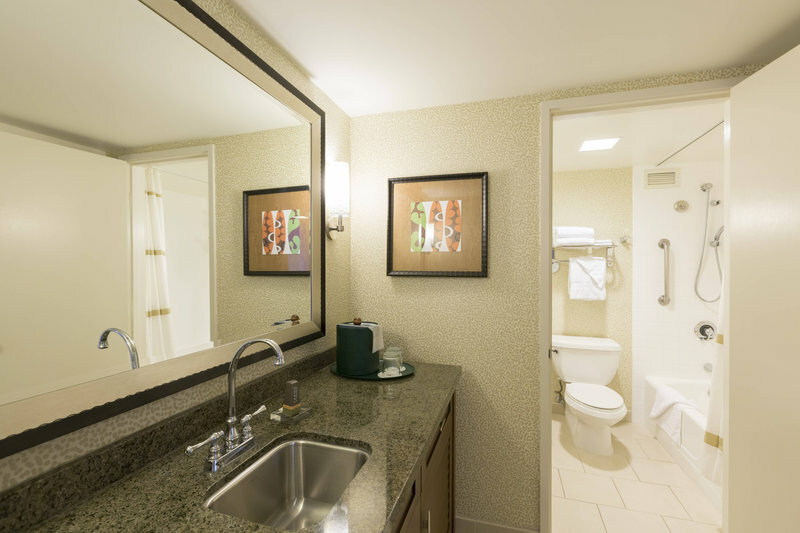 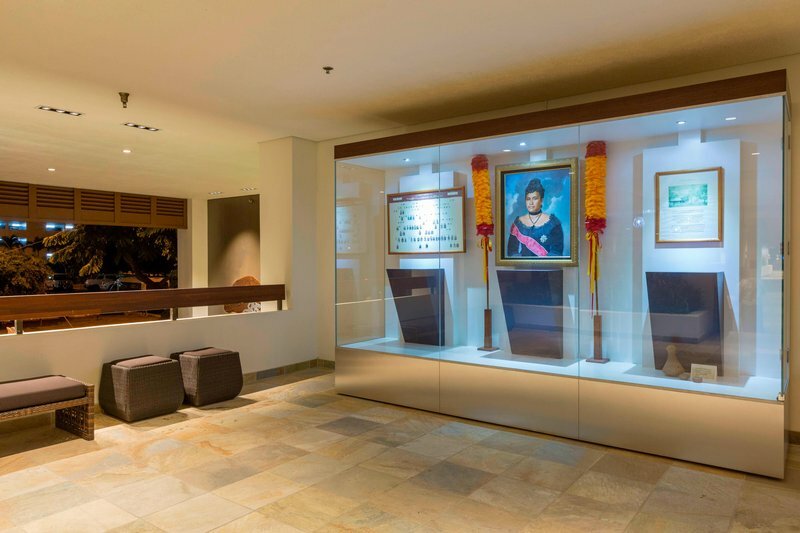 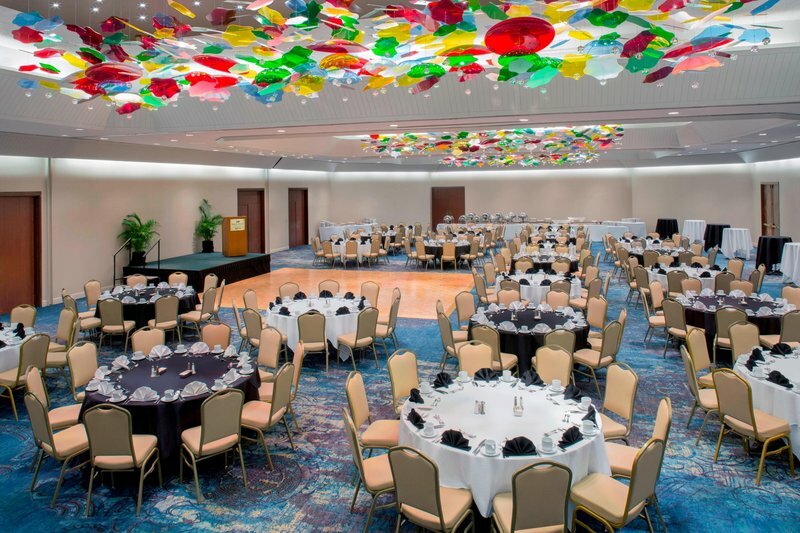 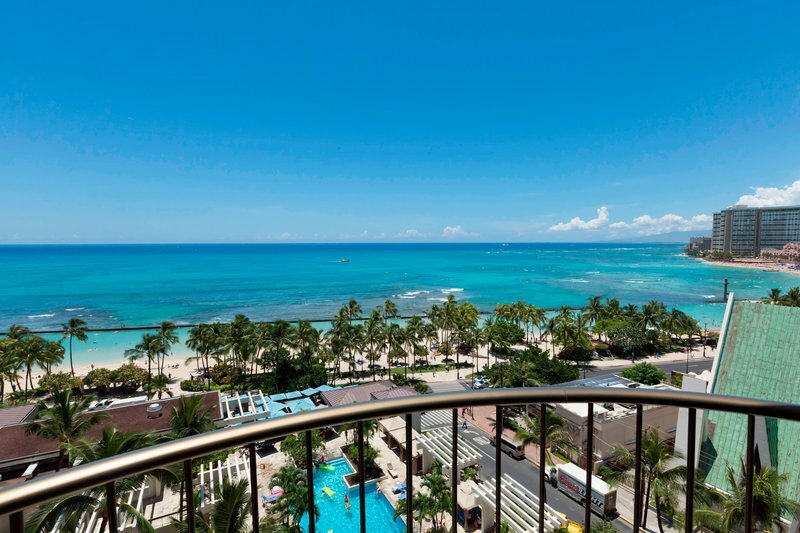 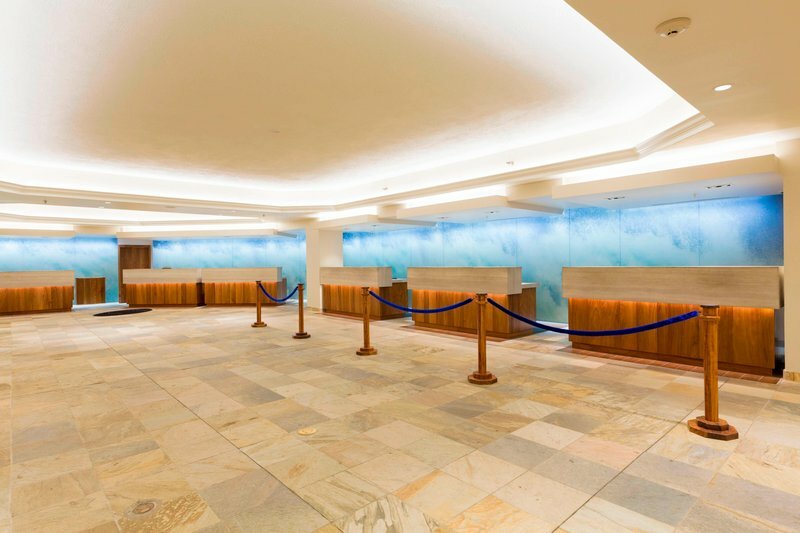 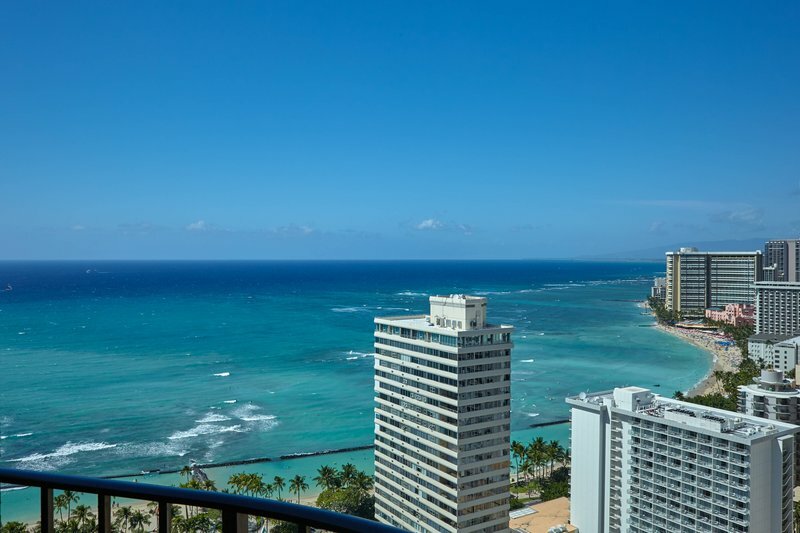 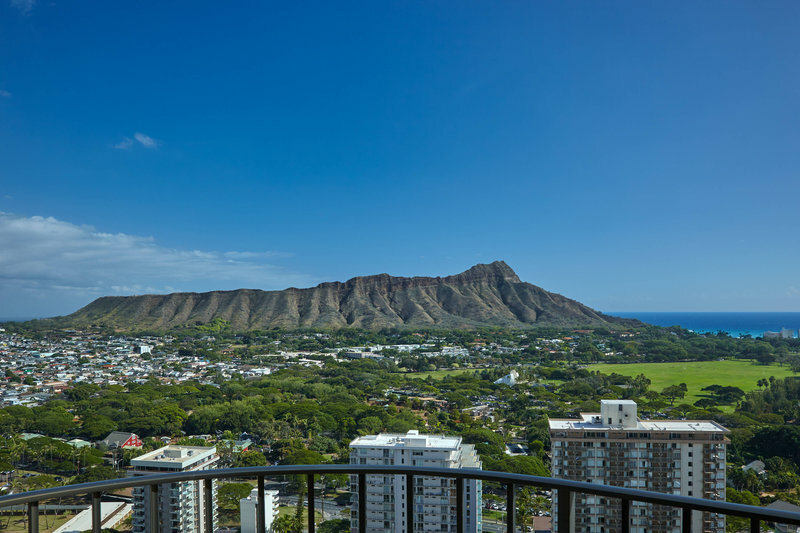 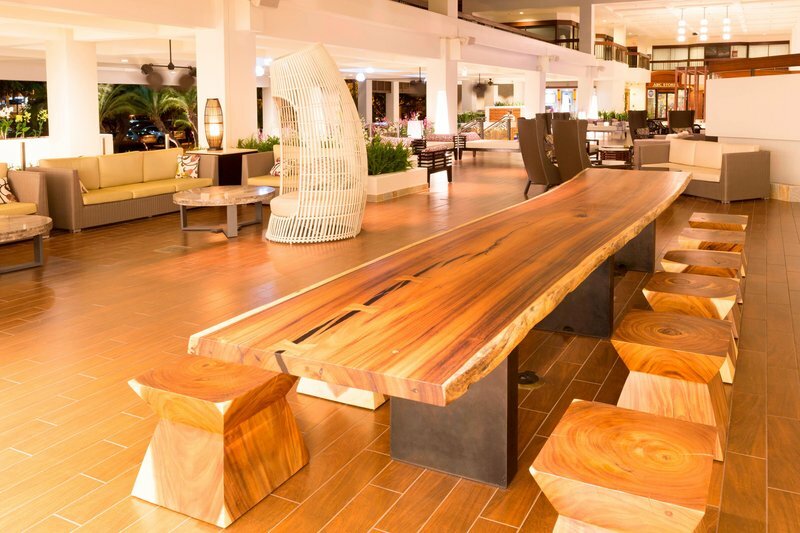 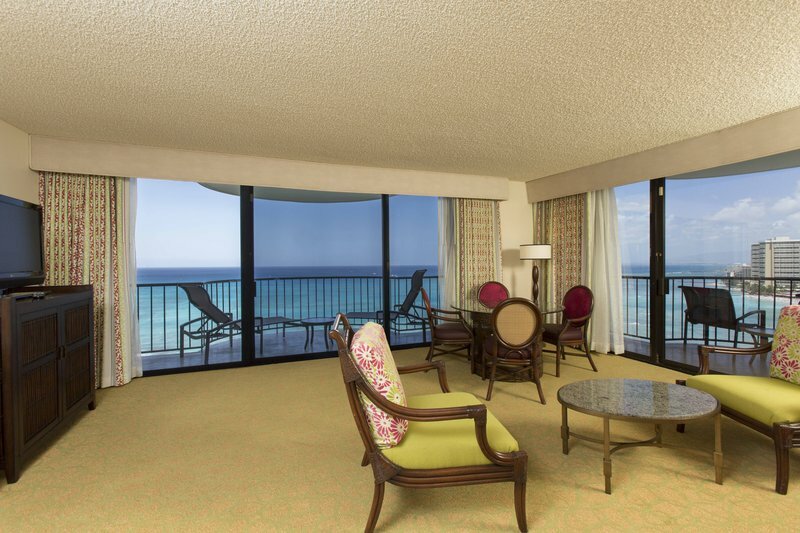 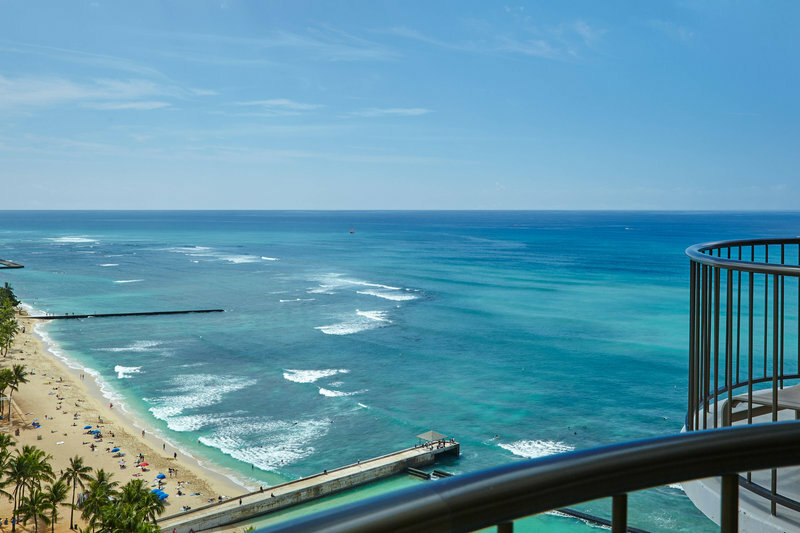 Spanning 5.2 acres of picturesque beauty, this spectacular Waikiki resort blends the spirit of "Aloha" with an atmosphere that is warm, comfortable and inviting. 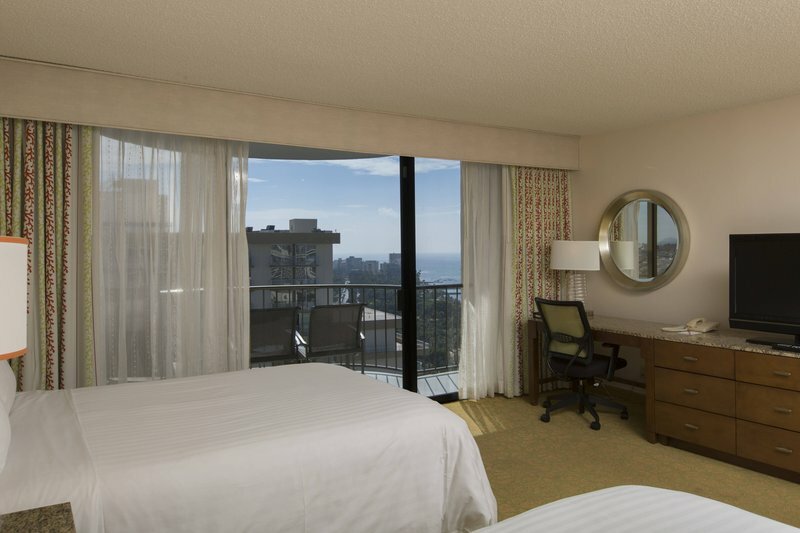 1,310 guestrooms and suites , each with a private balcony, Hawaiian-influenced decor, and Marriott's Revive Bedding collection.Pamper yourself at the divine Spa Olakino Salon, choose from a full complement of dining options including Pacific Rim, Italian, Japanese cuisine and relax with cocktails at poolside with nightly entertainment. 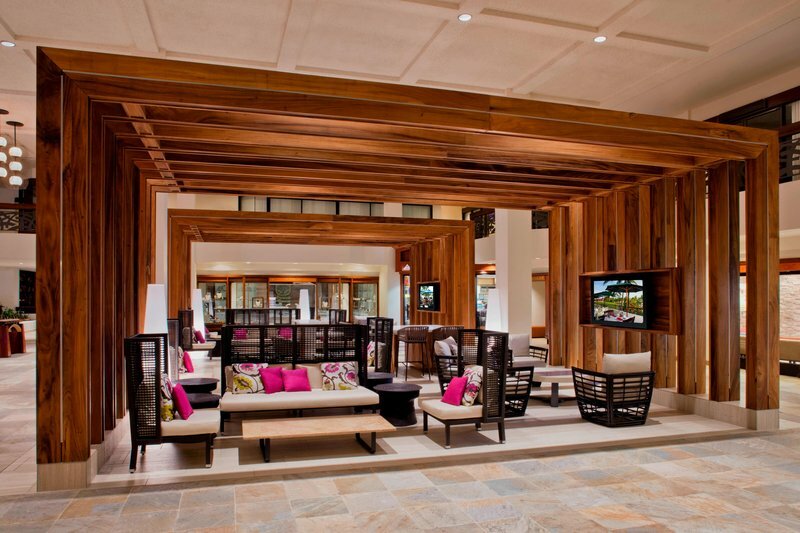 2 heated swimming pools, 3,000 sq. 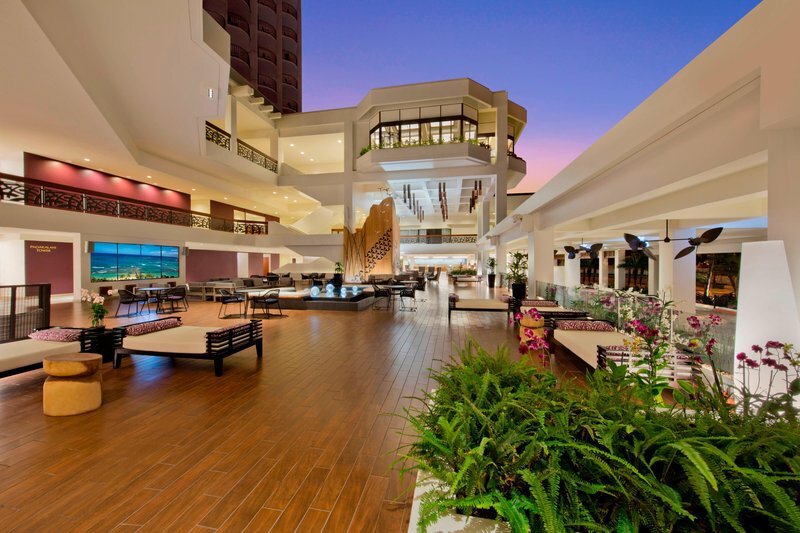 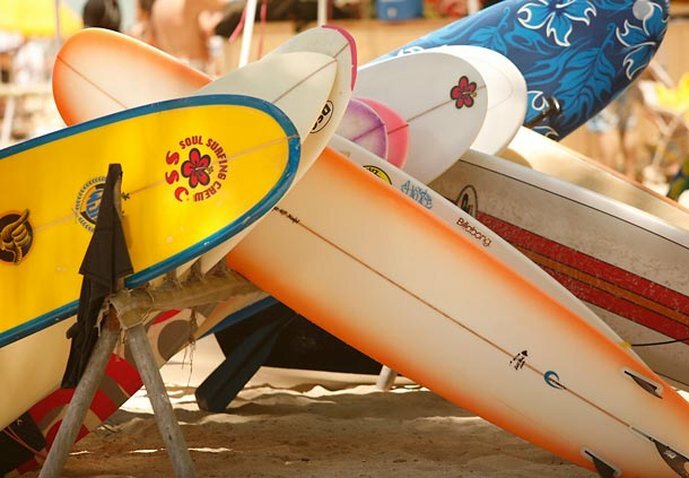 ft. fitness center and daily Hawaiian cultural activities. 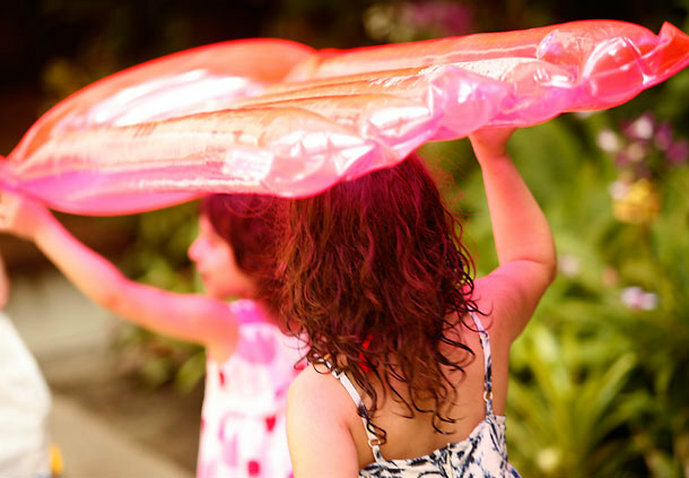 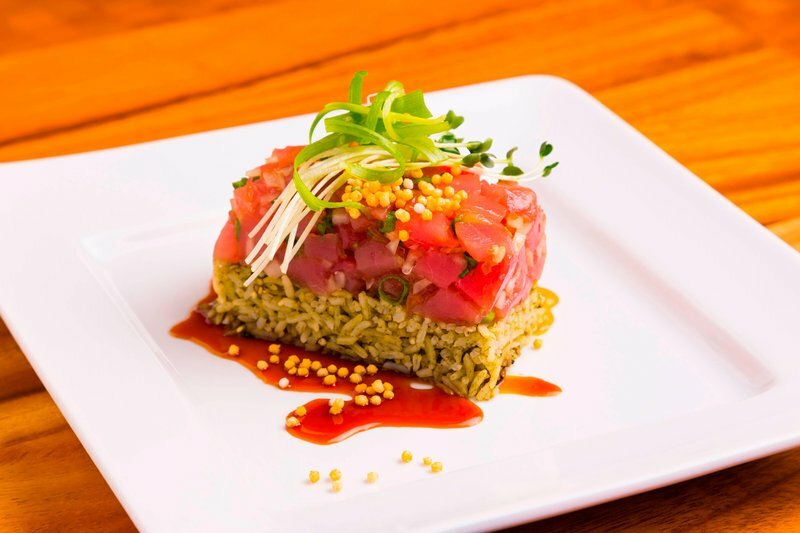 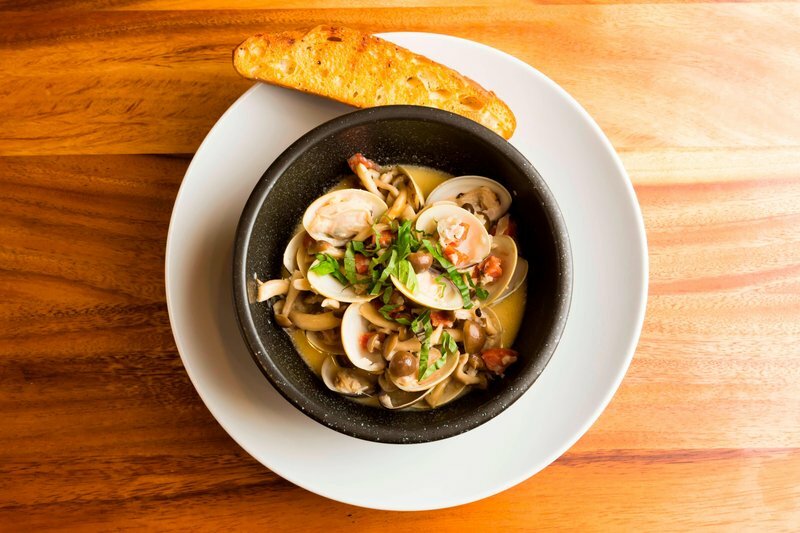 * Children 12 years old and younger eat free with each purchase of an accompanying adult. 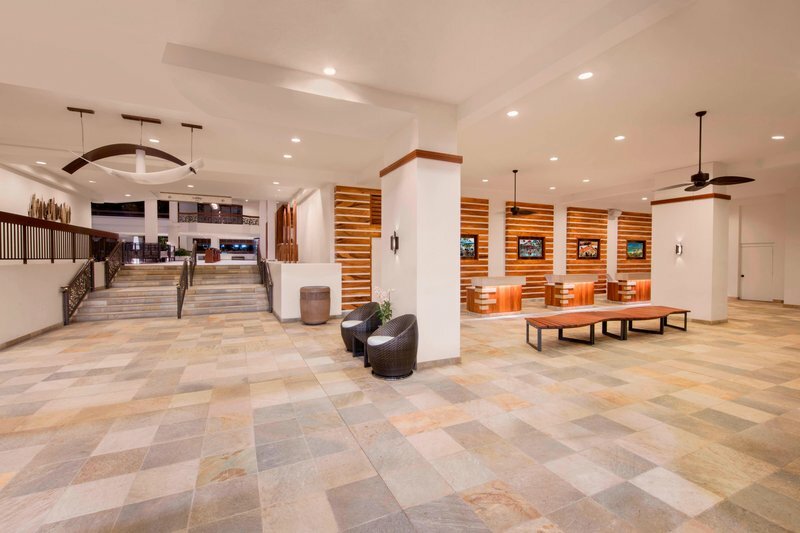 to make a reservation on the day of arrival).